A competition to win a free trip for two to the ‘warmest cold city’ in America with spending money and gift cards has launched. 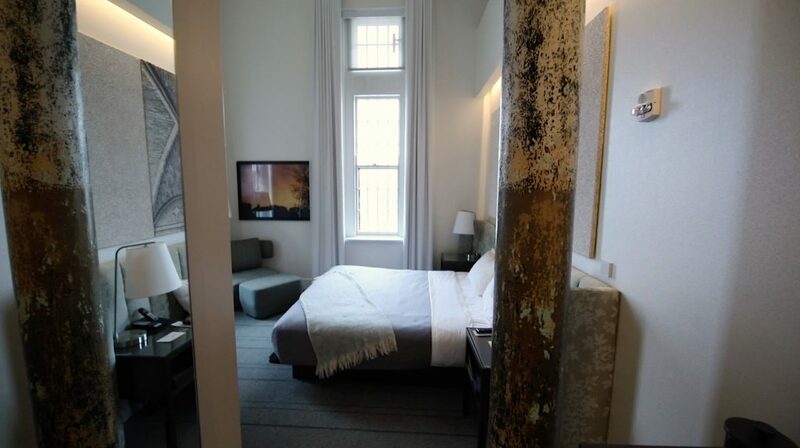 The victor will spend two nights in a luxury hotel, more than $1,300 (1kGBP) in gift cards to restaurants, wine clubs, bespoke stores, gallery passes, and Lyft credit. 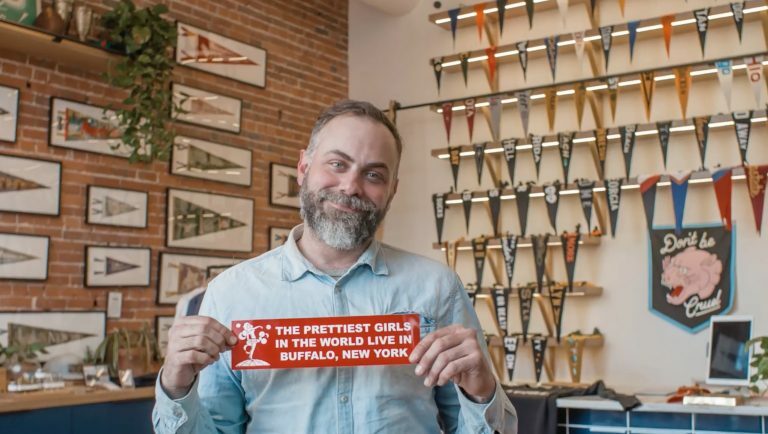 Organised by Oxford Pennant, a designer and manufacturer of wool pennants, flags and banners, they launched the competition to dispel myths around Buffalo, New York. They hope to show other Americans that while the spot may be a ‘cold city’, at its lowest seeing 20F (-29C) temperatures last in 1961, it also hosts the ‘most warm, kind and proud’ people in the nation. In addition to the showering of gift cards, experiences and more, the lucky winner will also claim $150 to spend freely – with suggestions ranging from Niagara Falls to alcohol. The trip may seem ‘too good to be true’ for many as you all you need to do to win is submit an email address online. Apart from, there is a catch, the trip must be taken between Feb 8 – March 10 this year, and the randomly selected winner can only be from one of 46 listed states in the USA. There are 70,000 applications to the competition with the deadline set as before noon on Feb 1, after which the winner will be emailed and announced on social media. 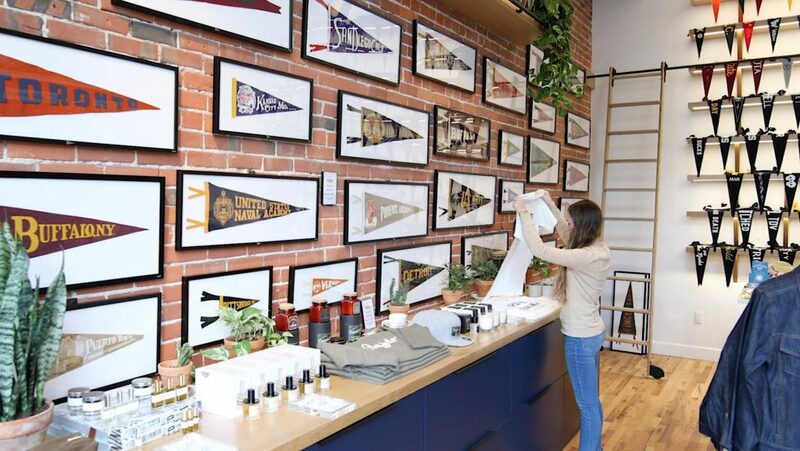 Dave Horesh, 32, co-founder of Oxford Pennant, said: “We thought the idea of giving a trip during coldest and snowiest time of the year would be a laugh, it’s a fun promotion to catch people by surprise. 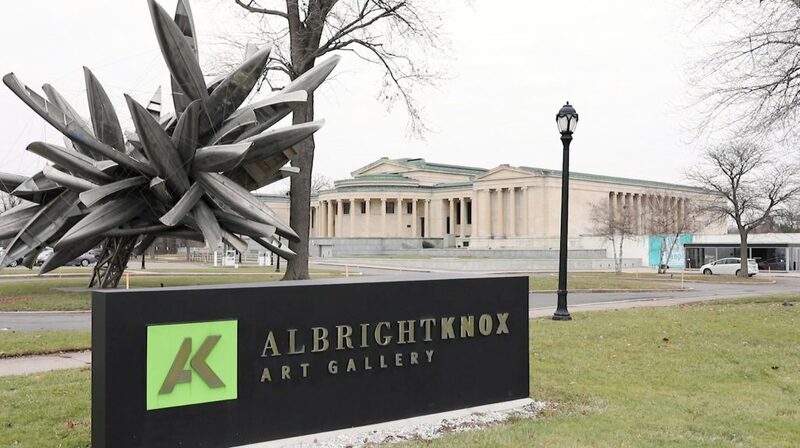 “What I want is to change the perception of buffalo, more people have a positive perception when they do visit. “I want them to stop saying nasty things about the city, but it’s also more of an opportunity to experience locally owned businesses, creative things and more. “It’s a cold city but it’s one of those places where the people are very warm, very kind and proud of the life we have here. “When you think of warmth, you think of being welcomed into a warm bar on Friday night where everyone knows each other in a good way. “It’s a great place to get lost in conversation with people. “This is a city with great art, creative people and people think that we live in igloos and a city full of death, really it’s a vibrant, colourful city people should give it a shot. “You can get really high snow, we have had two or three feet of snow, it’s the best time in the city. Dave and the Oxford Pennant team set-about starting the promotion by hand-selecting some of their favourite small, local businesses. 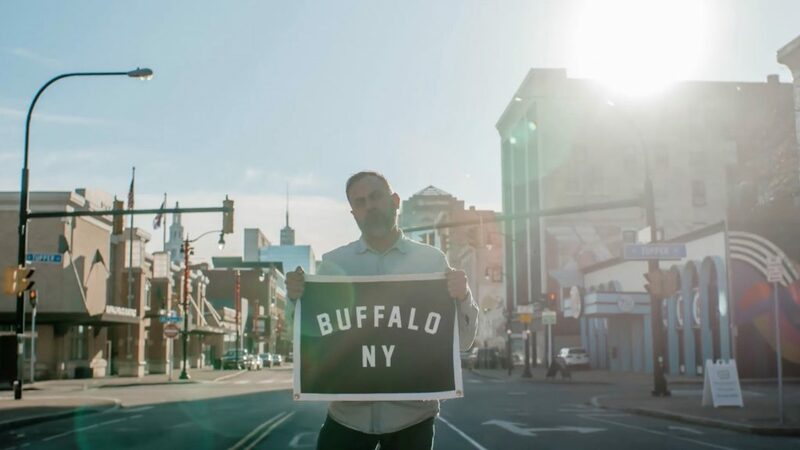 He admits, to his surprise, that most business owners agreed to the idea and want to help put Buffalo on the map. The competition excludes winners from: Alaska, Hawaii, Rhode Island, Puerto Rice, the U.S. Virgin Islands, Canada. 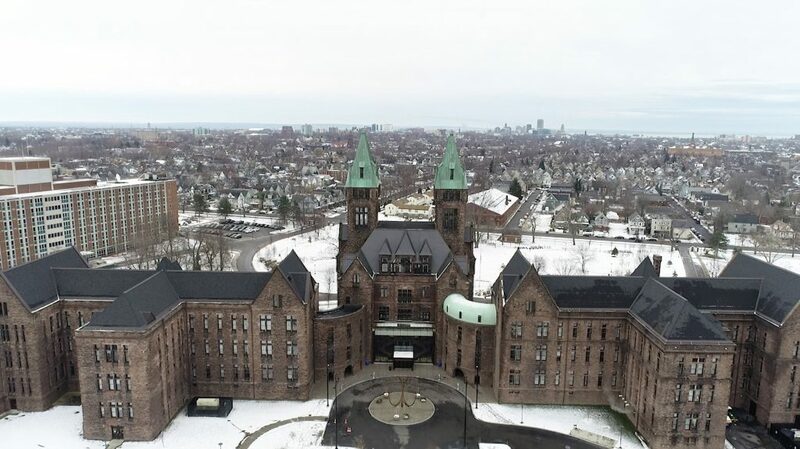 They add: “The truth about Buffalo is that it’s a wonderful place, no matter the time of year. “Even in the heart of winter, our snowy city is bustling with fun things to do, great things to eat and beautiful places to go. “Most importantly, you’ll never visit a city with kinder people who are excited to share what they love about their hometown. For more information about Oxford Pennant and the competition, visit: www.oxfordpennant.com. Round trip airfare for two from any location in the domestic United States (between February 8, 2019 and March 10, 2019).